Today we celebrated our topic of the Romans in an assembly for our friends and family. 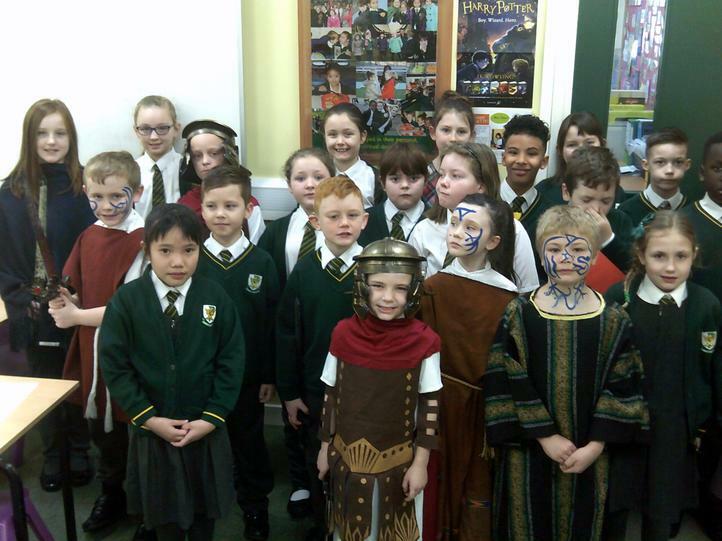 During our History Curriculum Day, we explored the era of the Roman Empire. This gave us the great opportunity to share some of our work from the day with our school community. We studied different types of Roman soldiers, what Roman education was like, some of the different Roman emperors and much more.